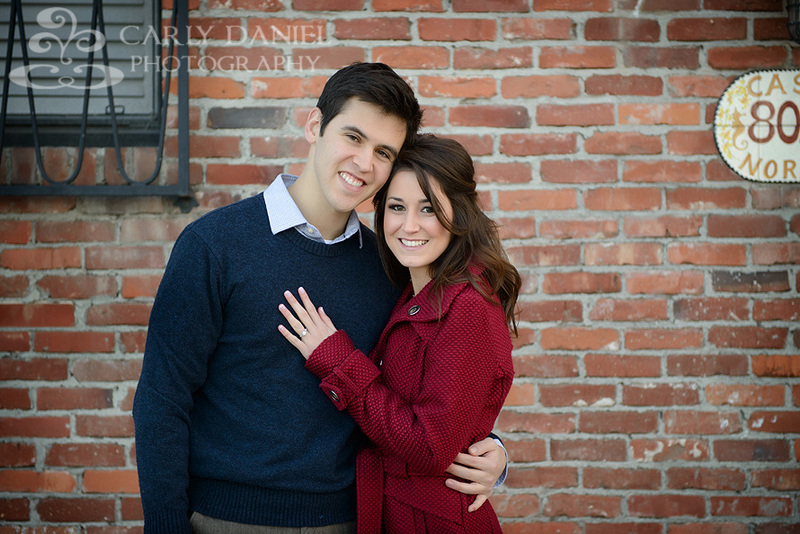 I can’t wait for Courtney & Patrick’s wedding day, booked for October at one of my favorite venues, Strawberry Farms! 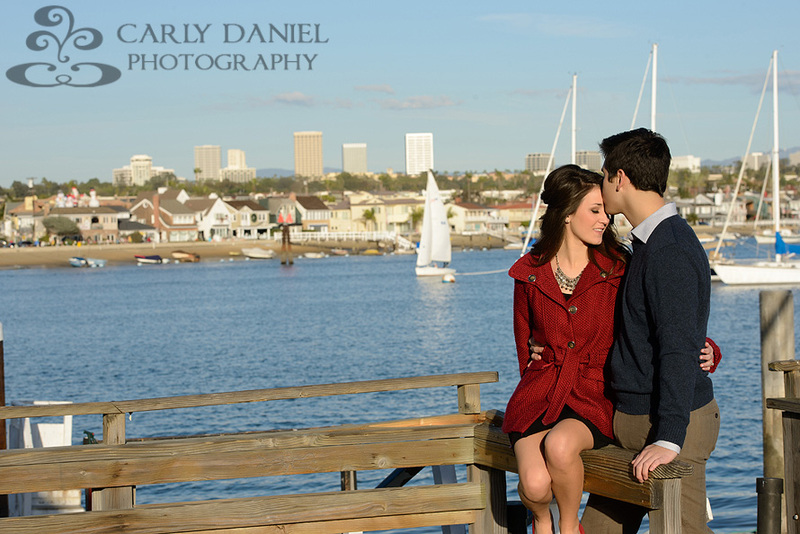 Courtney and Patrick are such a sweet couple, we are going to have so much fun planning the big day together! 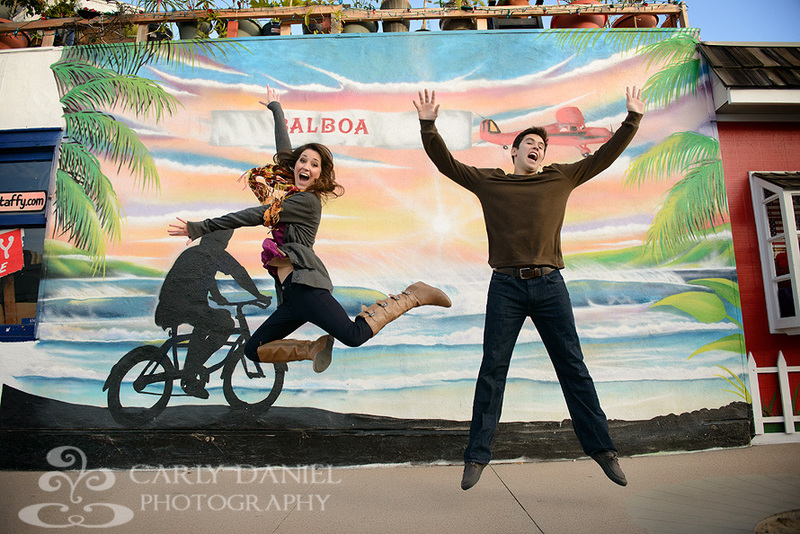 Take a look at a few of my favorite engagement shots of this beautiful couple, taken by the great Carly Daniel (www.carlydaniel.com) in Newport Beach at the Balboa Fun Zone! 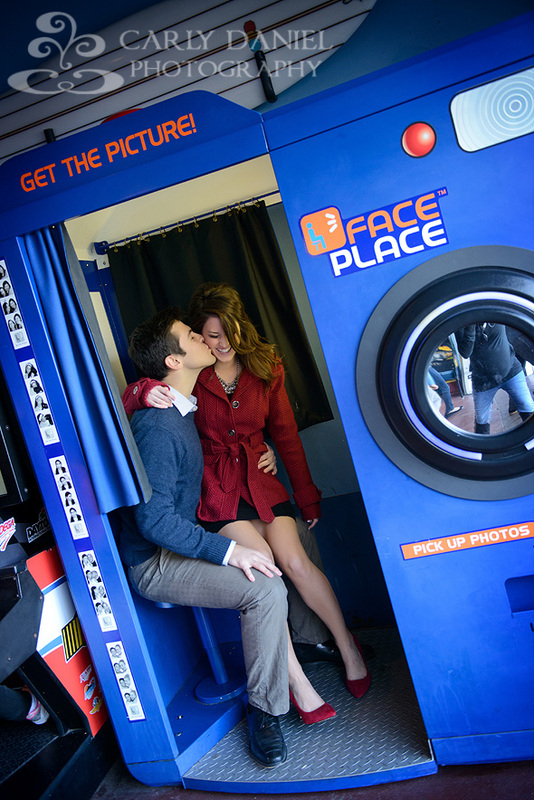 The photos really show off their fun personalities, as well as their love for each other. So sweet! October will be here before you know it! 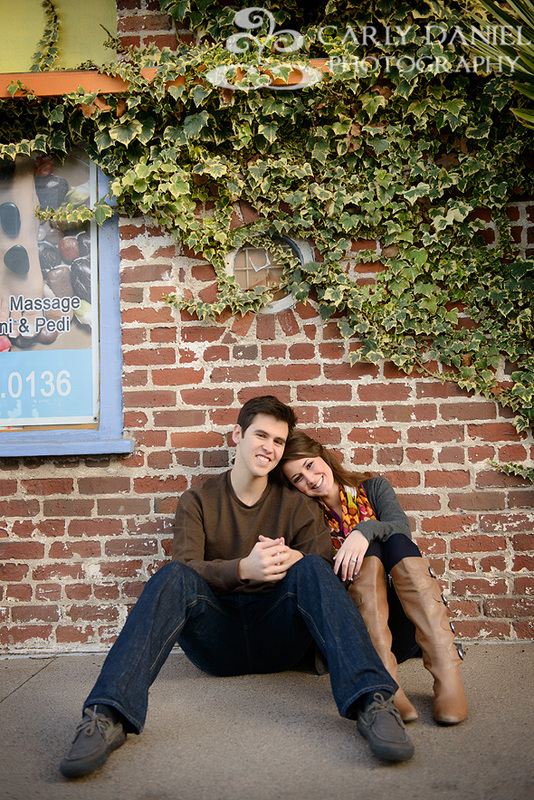 Cant wait to watch these two say “I Do”!